Guardian Angel L2 (M110 SASS) - S.E.I. 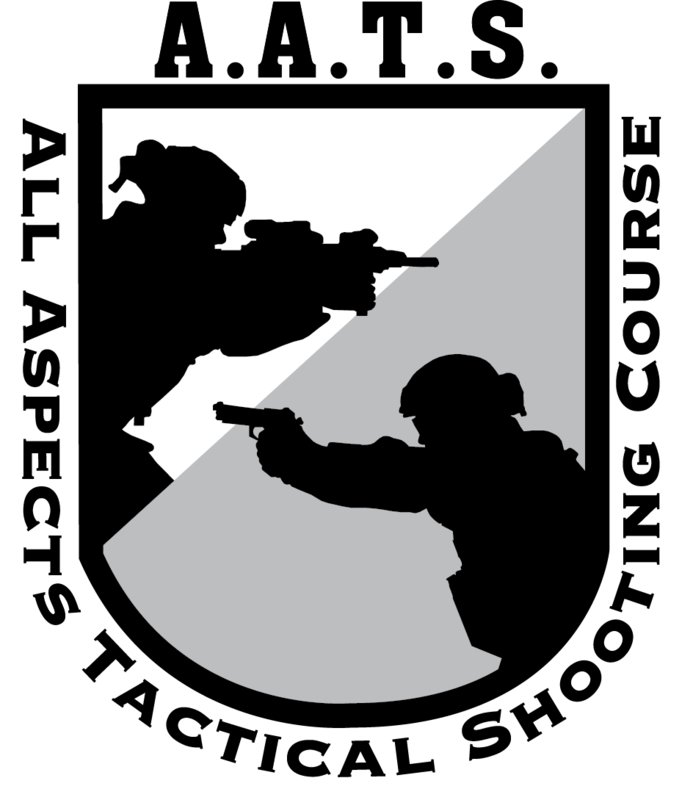 Operators will master, covertly and quietly, stalking into position, improving observational techniques, and engaging further targets more precisely and under time constraints. This course pushes the envelope of the engagement range by training Operators to a high level of precision out to various distances. This course is restricted to military and credentialed armed professionals. Master, covertly and quietly, stalking into position, improving observational techniques, and engaging further targets more precisely while under time constraints in order to effectively pin down advancing forces, facilitate withdraw of team, and complete actions on the objective.